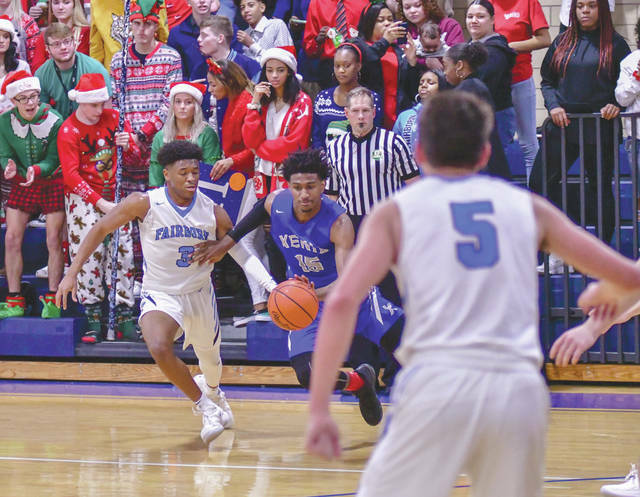 https://www.fairborndailyherald.com/wp-content/uploads/sites/50/2019/03/web1_CurtisMonroeSTATE_PS.jpgIn a more holiday atmosphere on Dec. 20, 2018, Xenia’s Samari Curtis (15) drives against Fairborn’s Shaunn Monroe (3) in a Greater Western Ohio Conference battle in Fairborn. Both players were selected to the Division I All-Ohio team, with Curtis being named Player of the Year. 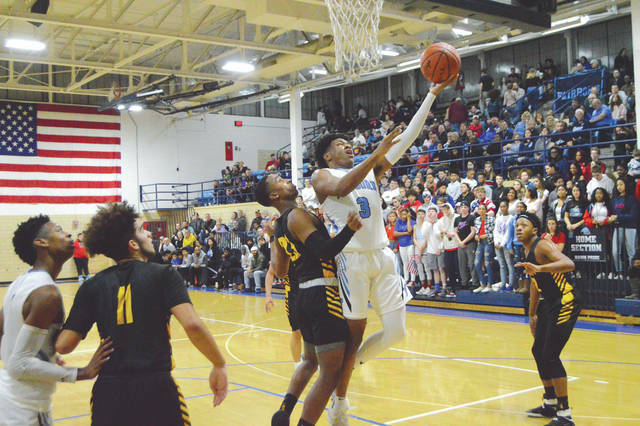 https://www.fairborndailyherald.com/wp-content/uploads/sites/50/2019/03/web1_MonroeGordon_PS.jpgFairborn’s Shaunn Monroe (3) scores in a regular season win over Sidney. Monroe was selected to the Division I All-Ohio Honorable Mention team on March 20.